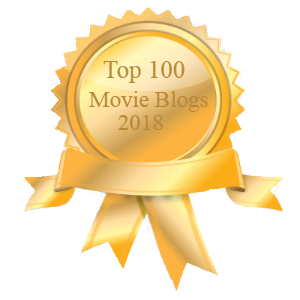 Welcome to conclusion of my eighth year of Every Movie Has a Lesson’s “Awards Tracker.” My goal every year is simple: Help each and every one of you win your Oscar pools. I don’t know about you, but I got smoked with a 14-10 spread last night across the 24 categories, easily my lowest score in these eight years. Time to get back in the saddle next year. Here’s how this little page of my personal interest works. I find value in tracking the trends and following the tea leaves of the all the minor lead-up awards before the Oscars. I chart the winners of each category with listed winners and comments on the surrounding buzz.